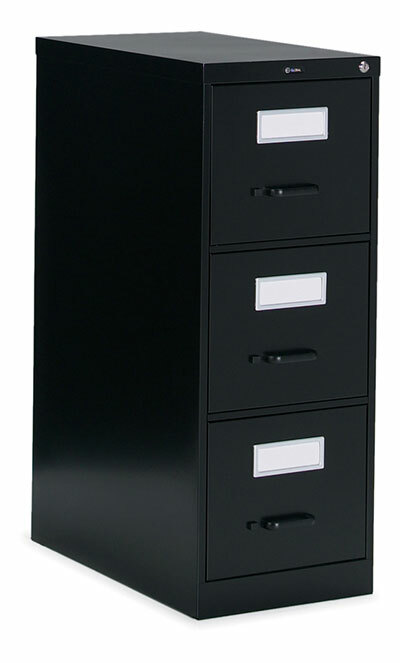 When space is limited and you need a cost effective storage solution, Global has a wide selection of vertical filing cabinets to choose from. 2600 Plus Series: High end styling at an economy price. Full-width recessed pull handles. 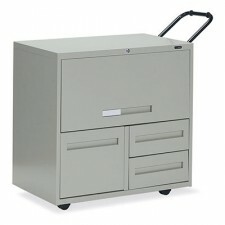 Available in letter or legal file size. Standard lock and cradle suspension. 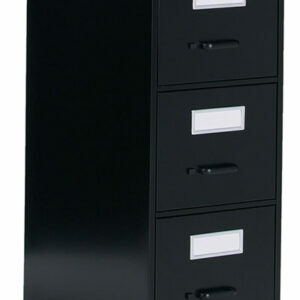 2800 Series: Files offers 28″ deep legal or letter size cabinets with recessed pull. The flush, one piece welded tops enhance their appearance and provide superior strength and rigidity. 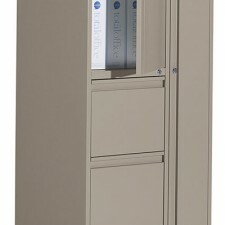 The full height side walls with full progressive ball-bearing suspension eliminates the need for hanging file frames. 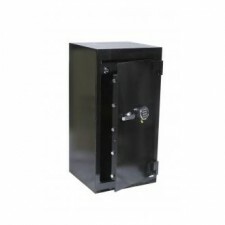 A removable cam lock is standard. 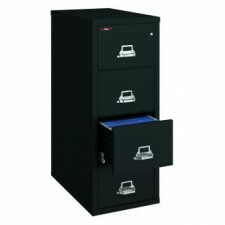 These vertical files with removable cam lock provide value at an economy price. All files have full progressive ball bearing suspensions and removable cam lock. This series comes with an aluminum label holder.